The Dark Return | A gothic fantasy setting in the lands of Atheles. 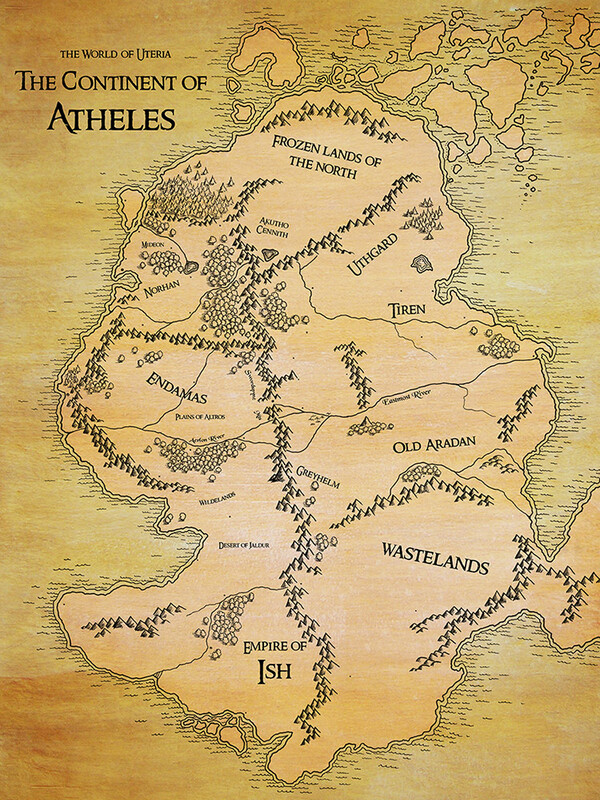 In ages past, the lands of Atheles were filled with wonder, mythical creatures, and abundant magic. But long ago, all of that changed … A terrible war spanned the lands, a war fought not only with blood and souls of countless mortals, but with mystic machines of war, great mythical beasts, and powerful dark magics that ravaged the world. In the end, something happened that has been lost from human records, something that ended the Aradan War and left the world without magic. The magical creatures, and even those close to magic, like the fey, seemed to vanish from the world. 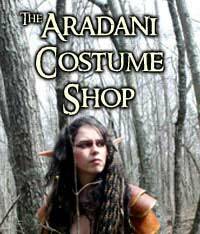 In the East the land is harsh and twisted, the remnants of the dark sorcery that had been used in the Aradan War have left the lands almost uninhabitable, save for small pockets of civilization. In the West, in the wake of the plagues, people have become isolated and exclusive. Fear has driven people to be wary of anyone or anything new. Their superstitions have lead to witch hunts and lynching of those believed to still use magic. People have become so downtrodden that even their belief in higher powers has fallen to little more than lip service. Here I hope to chronicle the events as this new age enters the world. Year 5711 of the Fourth Age of Atheles. 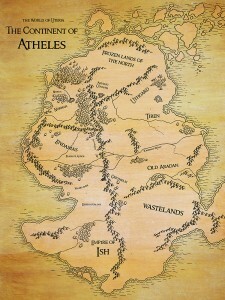 The Dark Return is a gothic fantasy RPG setting set in the lands of Atheles. Dark Return setting books are written for all the most popular Roleplaying Systems: Pathfinder Roleplaying Game, Dungeons & Dragons 5E, and SagaBorn RPG. Dark Return mixes popular fantasy settings like Forgotten Realms and Middle Earth with dark fairy tales, horror stories, and Lovecraftian creatures.